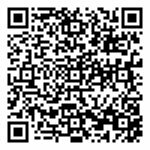 The new app for monitoring Monnit WIT Wireless Sensors on your iPhone or iPad is now available. The iMonnit phone app provides the ability to view the status of your wireless sensors on your phone without the need for a browser. The application also allows you to turn off / on notifications for a sensor network, directly from your phone. Look for the iMonnit Mobile App in the App StoreSM Today! Did you know that you can make setting up your Monnit WIT wireless sensors easier by configuring multiple sensors at the same time? The iMonnit system allows you to configure any sensors of the same type simultaneously. To get started, open your favorite browser and login to your iMonnit account on www.imonnit.com. 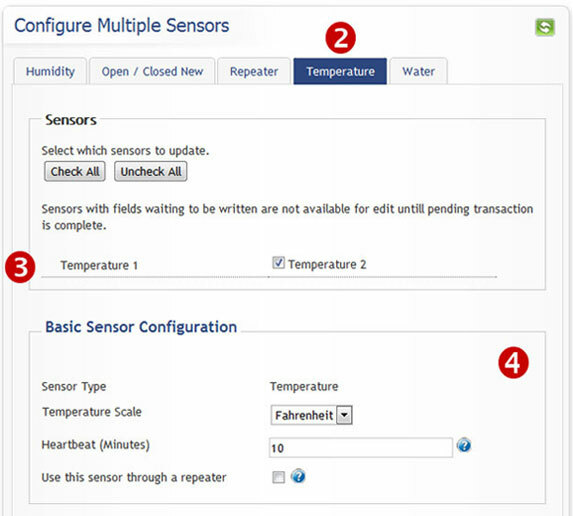 Start by clicking on “Configure Multiple Sensors” at the bottom of the sensor’s list window. Next select the type of sensor’s you want to configure. Select all the sensors that you want to have the same settings. Configure the settings that you want to apply to all of the selected sensors. Click “Save All” at the bottom of the page. Using Monnit WIT Wireless Temperature Sensors with a 3 foot probe allows you to monitor the temperature inside commercial food refrigerators and freezers. With Monnit WIT wireless sensors you can be notified immediately if a cooling unit begins to fail or a door is left open causing temperatures to rise. The system also tracks and stores your sensor data providing a detailed report as well as spreadsheet export functionality. Ensure the proper storage conditions of the food you serve by using Monnit wireless sensors. Keep it fresh, with Monnit wireless sensors.